Do you want a small and stylish crossover utility vehicle that will turn heads? Well, the 2016 Nissan Juke is just the thing! At Woody Folsom Nissan of Vidalia, GA, we offer all of the Nissan models, including the fun 2016 Nissan Juke. At Woody Folsom Nissan of Vidalia we always have a huge selection of Nissan SUVs and crossovers (CUVs) in a range of trim levels with a variety of options and color combinations. In other words, we have a Nissan for everyone. 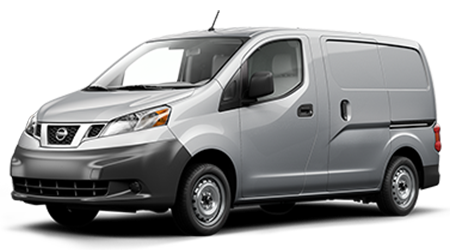 We offer Nissan vehicles and great service to car buyers in Vidalia, Georgia, Ailey, Soperton, McRae, Lyons, and Swainsboro from our dealership at 1609 East First St in Vidalia. You can browse our current inventory online too. Contact us today and arrange a test drive! The cool and practical 2016 Juke crossover is yet another example of fine Nissan engineering and design; it offers a safe and comfortable driving experience that's fun too. 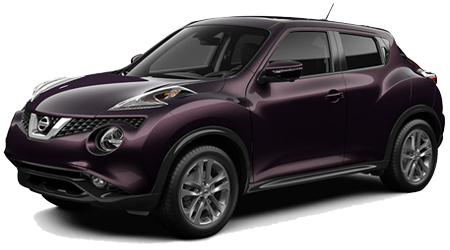 If you want a compact crossover vehicle that comes packed with modern features, the Juke is a great choice. We have a good selection of Jukes in stock all of the time too. At Woody Folsom Nissan of Vidalia, we look forward to showing you our selection of Jukes and helping you find the specific one that works best for you. You can check our inventory online. Come to our dealership at 1609 East First St in Vidalia, GA near to Vidalia, Georgia, Ailey, Soperton, McRae, Lyons, and Swainsboro. Come buy and test drive a Juke today!